• You're more likely to add bacon to your pizza if you order online. 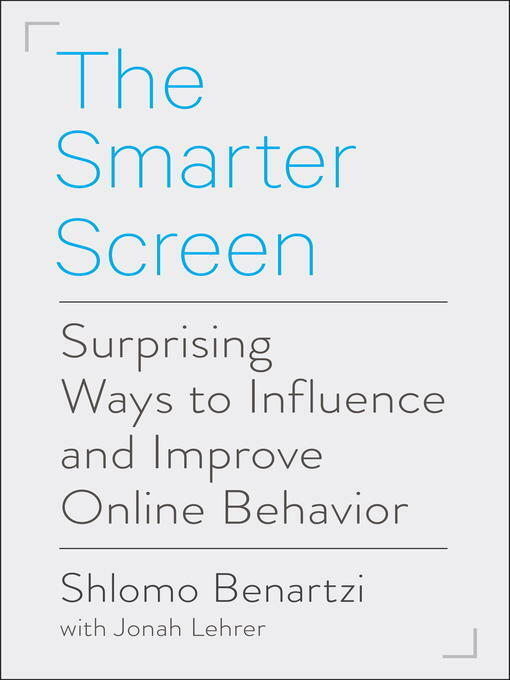 • If you read this book on a screen, you're less likely to remember its content. • You might buy an item just because it's located in a screen hot spot, even if better options are available. • If you shop using a touch screen, you'll probably overvalue the product you're considering. • You're more likely to remember a factoid like this one if it's displayed in an ugly, difficult-to-read font.